Semih Kaya has been linked with a January move to Inter by the Italian newspaper Calciomercato. According to the report, Mancini has been disappointed with Nemanja Vidic and wants a new centre back during the upcoming transfer window. Manchester City’s Matija Nastasic and River Plates Eder Balanta have all also been linked with the Milan giants. Kaya still has four-years left on his contract and makes €1.5 million per-season. The Turkish international has been valued in the region of €10 million by his club. Kaya has also been linked with Juventus, Manchester United, Atletico Madrid and Inter in recent weeks. 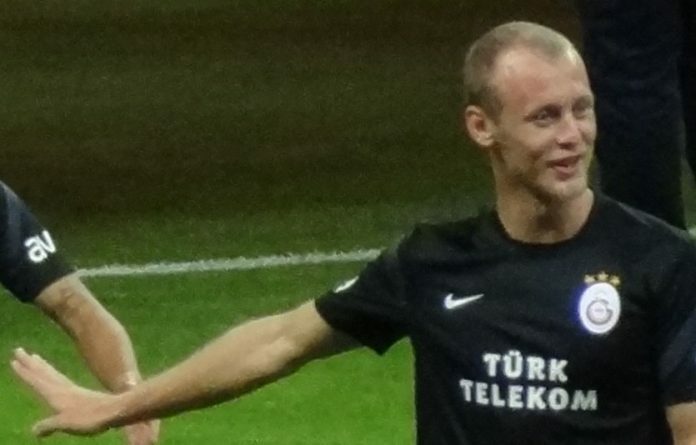 The Galatasaray centre back has made 12 appearances for Galatasaray this season.